b. Making changes after evaluating the situation and having discussions with the staff. wheres the august sample tests? 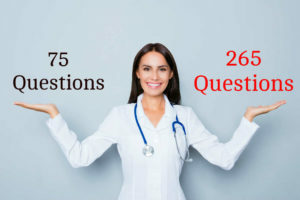 is this da actual nclex tests?